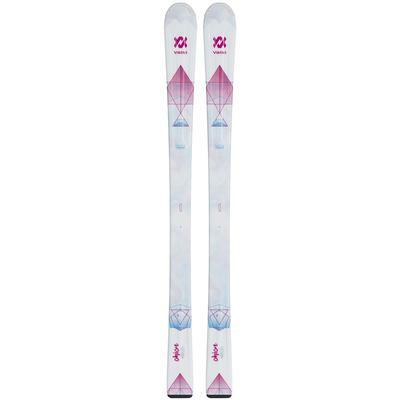 Volkl has the ski gear you need for an epic winter in the mountains. 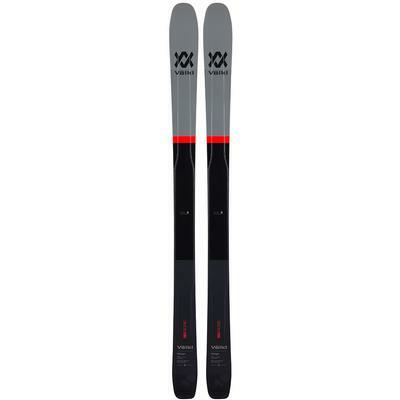 Volkl started making skis in Germany in 1923 and prides itself on being both an innovative force in the ski industry as well as having the traditional craftsmanship that creates high quality products for people who love skiing as much as they do. 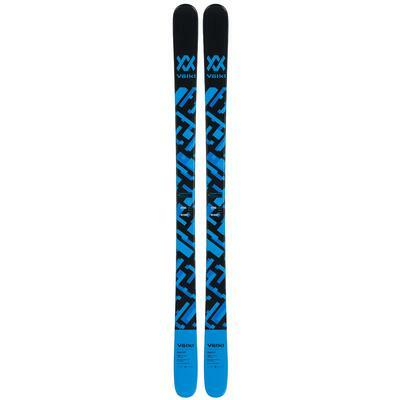 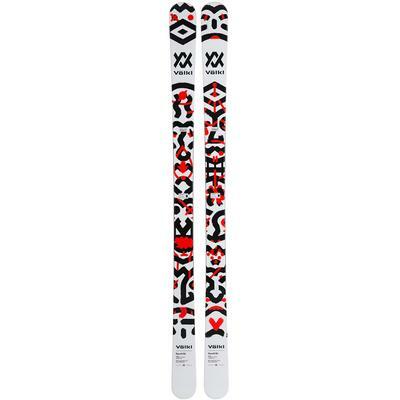 Volkl skis are a force to be reckoned with. 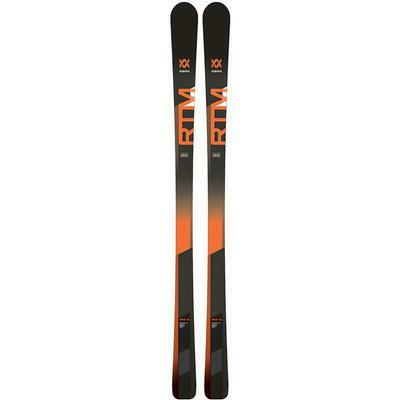 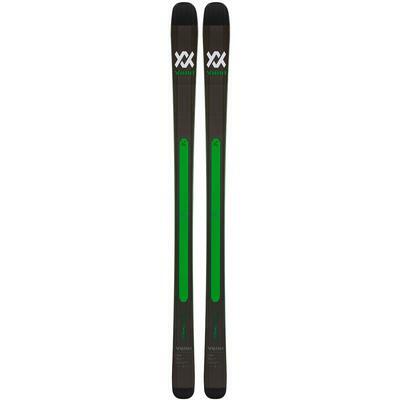 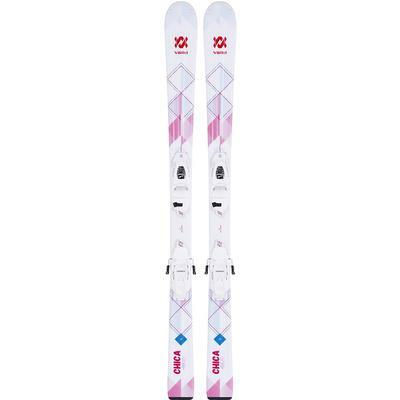 These powerful yet easy to maneuver skis deliver fun for every age and ability. 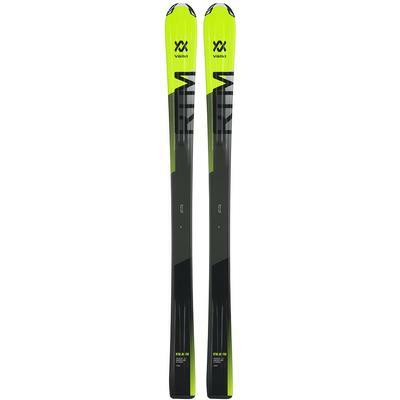 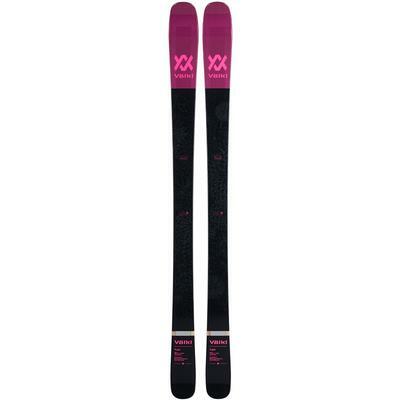 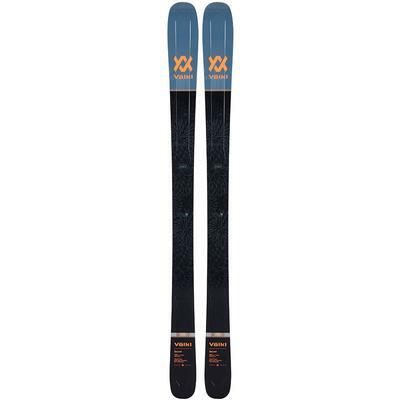 Volkl Kendo men’s skis and Volkl Kenja women’s skis cut through crud, float over powder and carve into hard pack like no other. 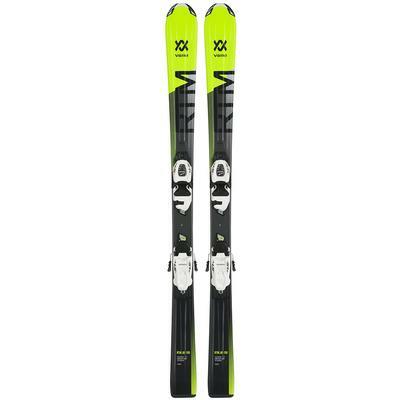 Besides these mountain masters, Volkl has great selection all-mountain skis, freestyle skis and free-ride skis that will have you begging Ullr, the Norse snow god, for more.